The key to embrace the wave of AI technologies is not about technologies per se, but people's readiness to override the trend. Printing is rapidly evolving from analog to digital, and training and development on the latest digital transformation technologies are vital for print services providers and professionals in the print industry. 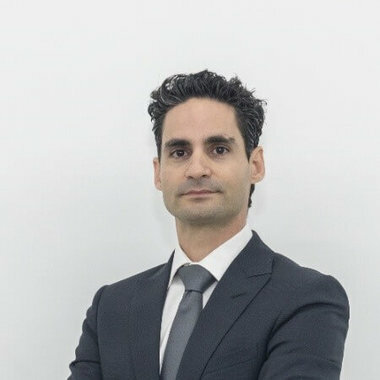 In this presentation Yehuda will share with us how does HP Learning Academy in Singapore accelerating the printing industry by deploying AR and VR technologies, and further to get the talents' mindset ready for the era of AI.